The current pear season in Turkey has been marred by prices that are lower than expected. The demand on international markets for pears has been lower in the current season as well. The Askar company grows pears of the Santa Maria and Deveci variety in the region of Bursa. The production volume of Santa Maria pears amounts to almost 60,000 tonnes per year. This make the Santa Maria pear the most prevalent pear on the international market. Though the production volume of Deveci pears is a lot lower than that of Santa Maria pears, the Deveci is quite popular in its own right. There is a lot of demand for Deveci pears in the local market. The Deveci pear is a variety with a large size. One Deveci pear can weigh op to 2 kg. The brix level of Deveci pears is also quite high. “We export our pears under the brand of Askar Santa Maria Pear and Askar Deveci Pear. Our main markets for these pears are European countries, the Middle East and Russia,” says Ali Askar of the Askar company. 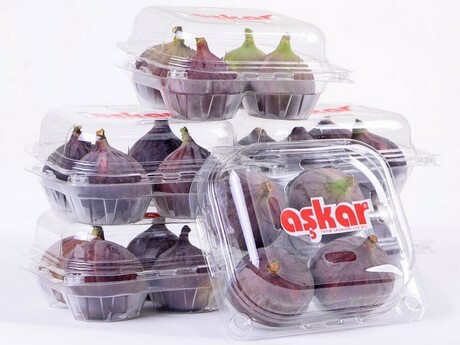 Askar Company is also involved with the marketing of Bursa black figs. The Bursa variety is somewhat exclusive in the sense that it can only be grown in one growing area in the world. While this causes production to be limited, Bursa black figs are in demand on markets all over the world. The current season for Bursa black figs hasn’t seen any major issues with regards to supply and quality. Prices are high, yet stable. 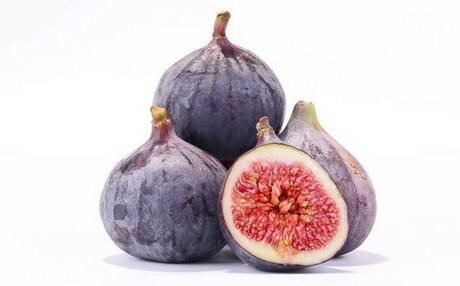 The harvest started in the middle of August and will last until the end of September, as is usual when growing this type of fig. Bursa black figs are known for their large size, color and unique aroma. They differ from other varieties with regards to their shelf life, which is longer than most other figs. Askar exports the Bursa figs to markets in Europe, the Middle East, Russia, Malaysia and Hong Kong.